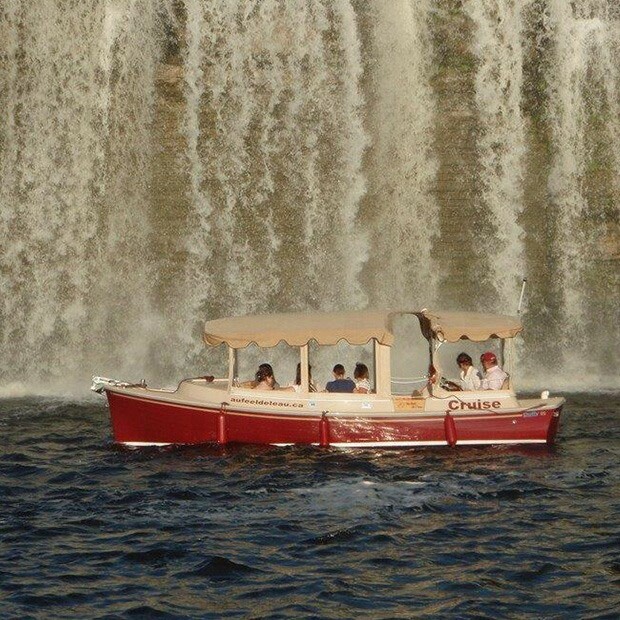 A one-of-a-kind Outaouais experience! Fun, relaxing and informative. 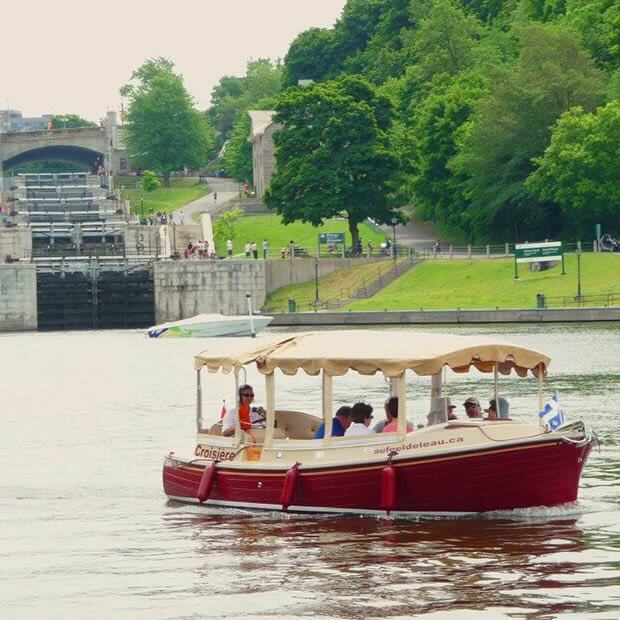 Cruise the Gatineau and Ottawa rivers aboard a 100% electric-powered boat and discover some of the National Capital’s most beautiful landmarks. The Aqua-Limo welcomes you and your family, friends and colleagues (up to 10 passengers). 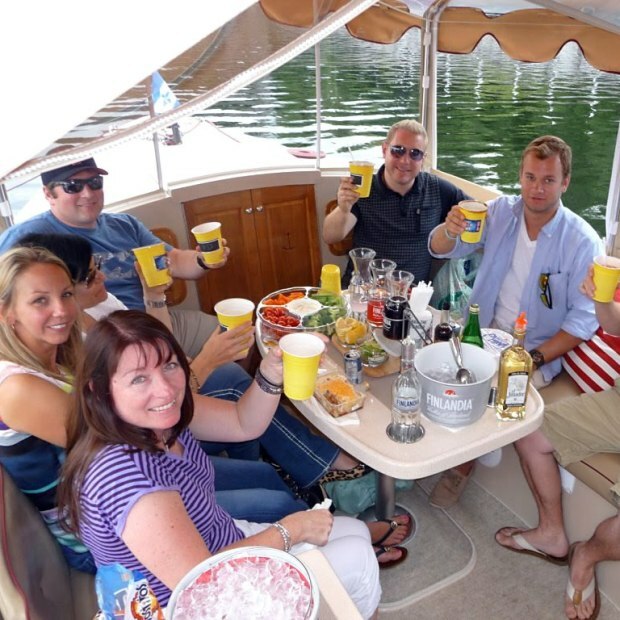 For happy hour, birthdays, bachelorettes, graduations, a sunset cruise or a fireworks cruise, it’s a memorable way to celebrate life’s “Wow” moments. Liquor licence. 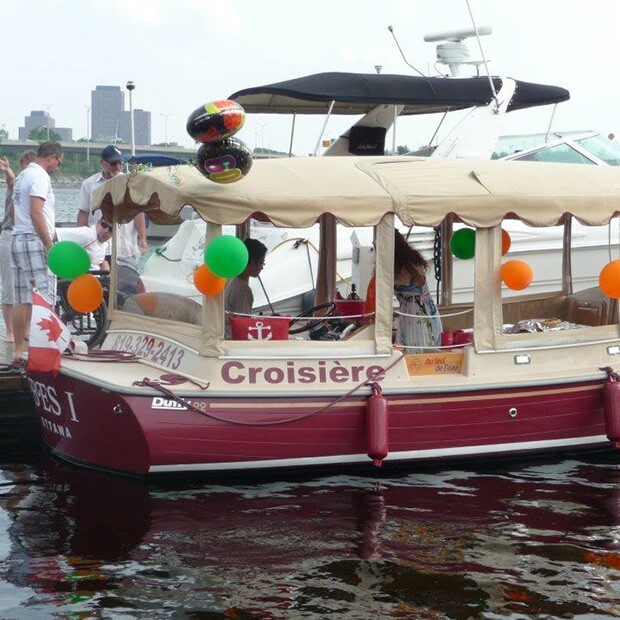 Departure from the dock at the Casino du Lac-Leamy.